Know the facts, connect with resources, and get one-on-one support to help you address known or suspected vaping with your child. 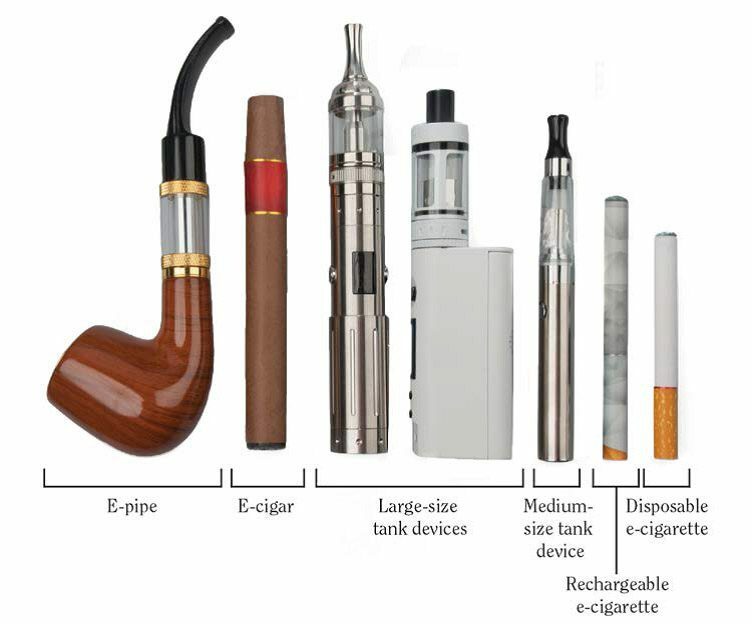 How are e-cigarettes and vaporizers used? 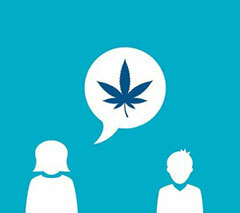 What do young people hear about e-cigarettes and vapes? E-cigarettes are popular among teens and are now the most commonly used form of tobacco and nicotine. The ease of availability, variety of flavors and the belief that they are safer than cigarettes have spurred their popularity. What are the risks of vaping and e-cigarette use? 1NIDA. “Electronic Cigarettes (E-cigarettes).” National Institute on Drug Abuse, 6 Jun. 2018, https://www.drugabuse.gov/publications/drugfacts/electronic-cigarettes-e-cigarettes. Accessed 30 Nov. 2018.